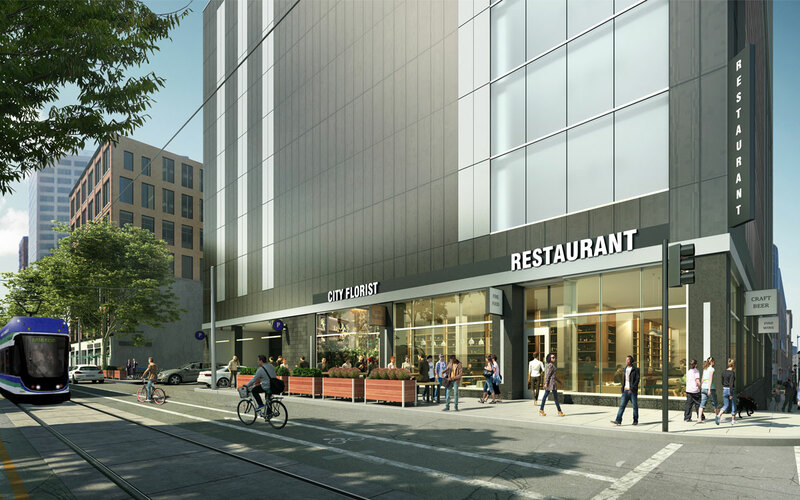 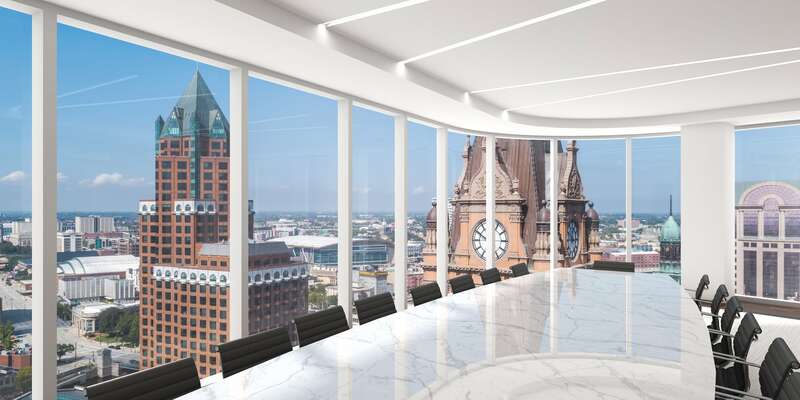 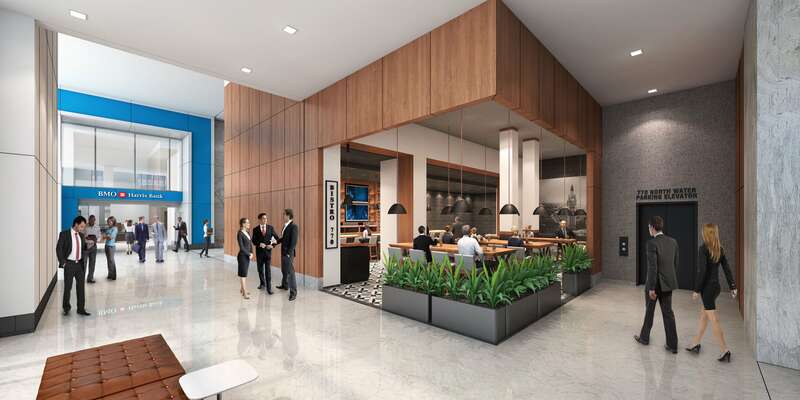 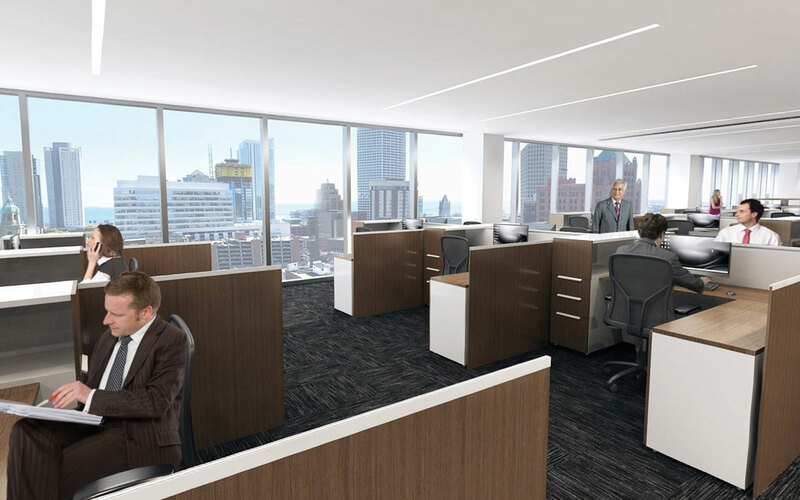 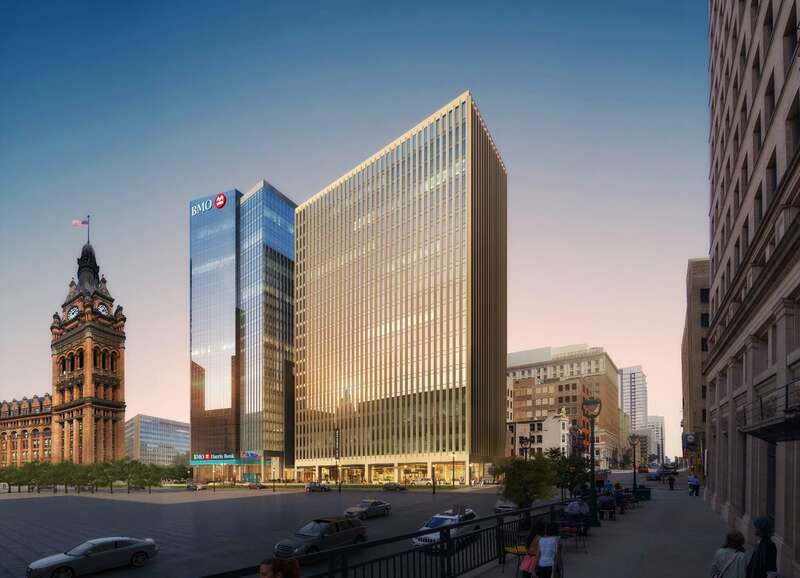 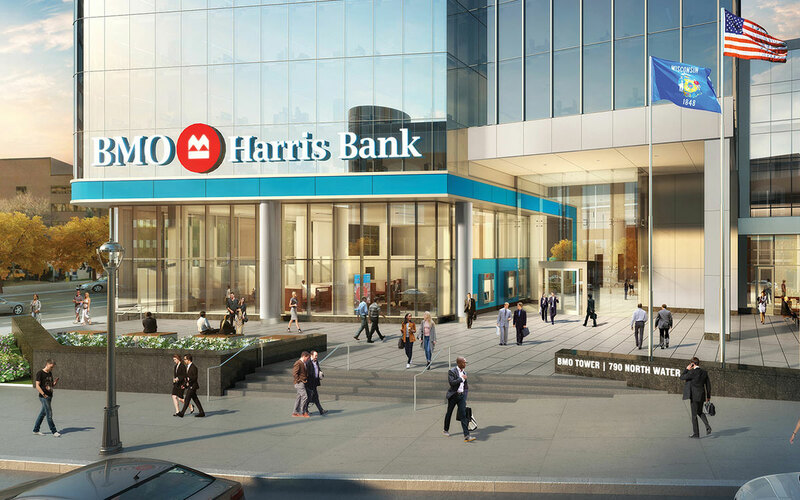 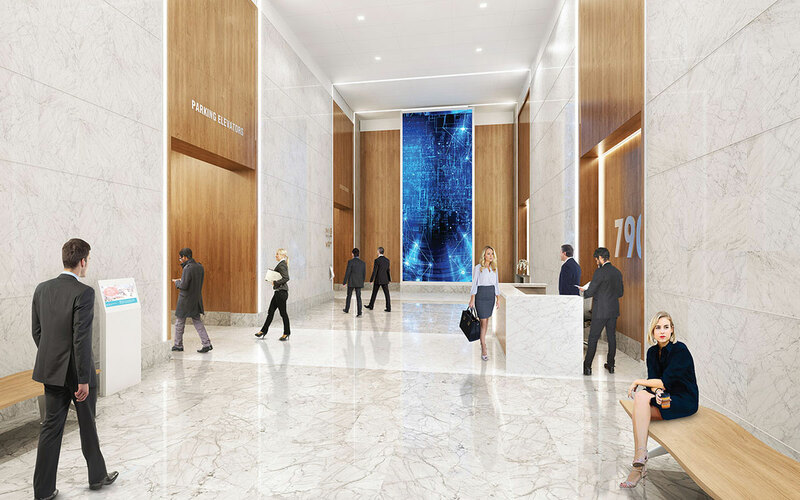 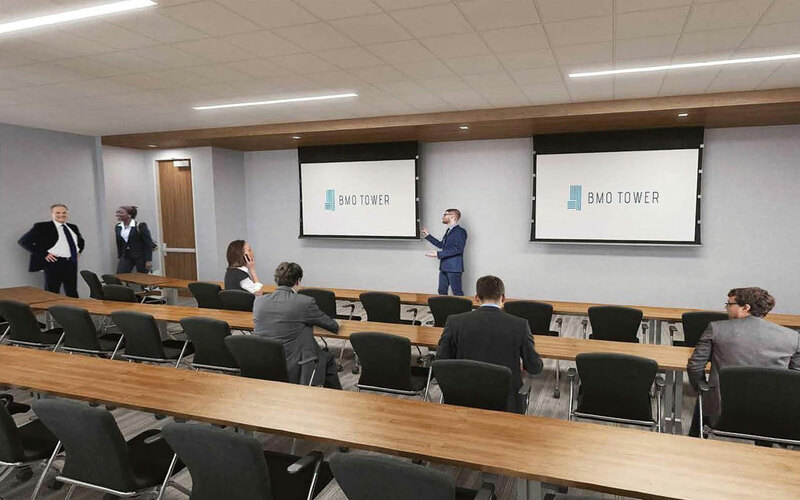 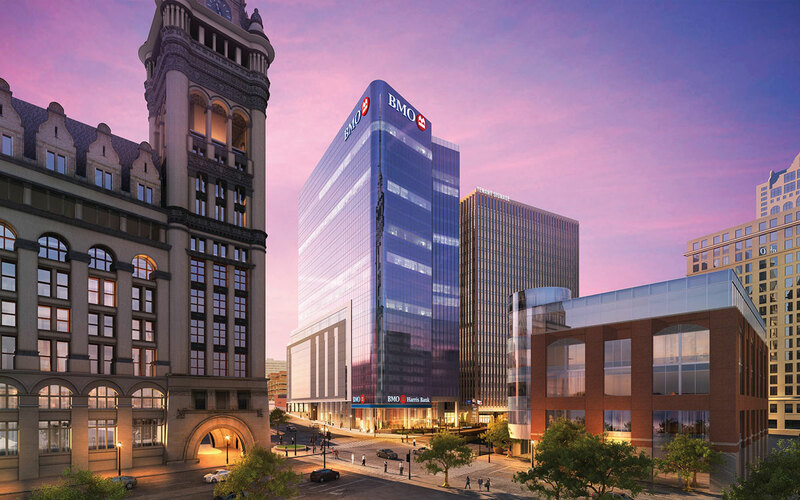 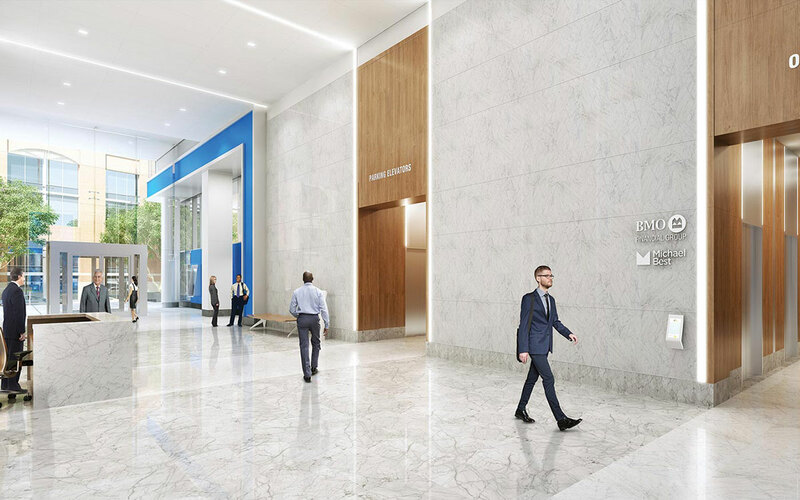 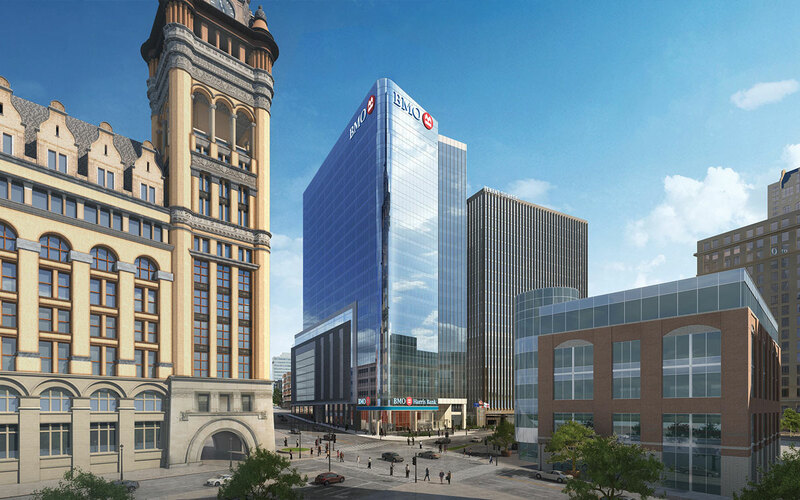 BMO Tower, the newest addition to the Milwaukee skyline, has been meticulously designed to deliver the next generation of workplace to the region. 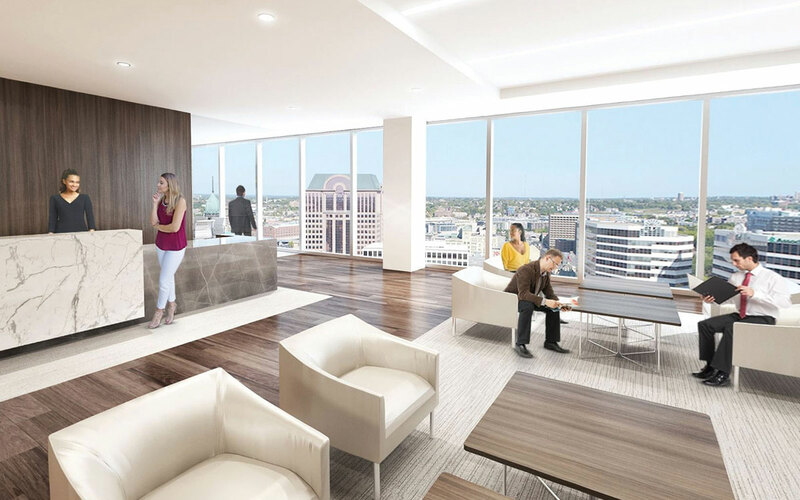 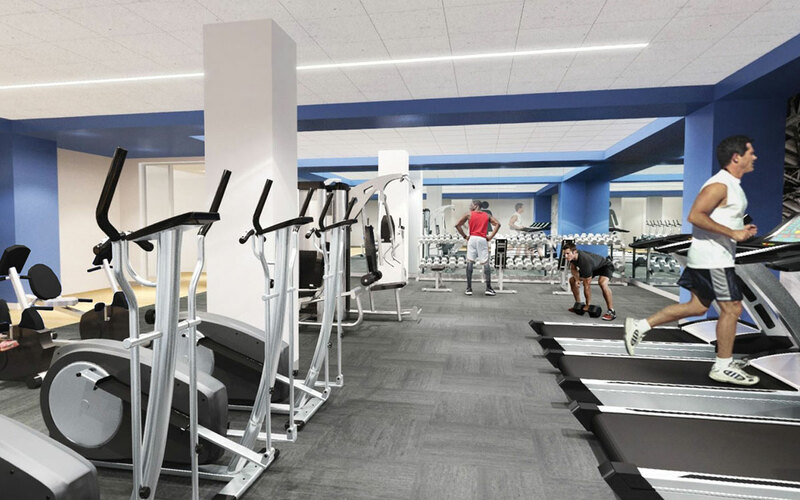 The vertical campus in the heart of the downtown CBD redefines the office experience and offers an unrivaled business environment. 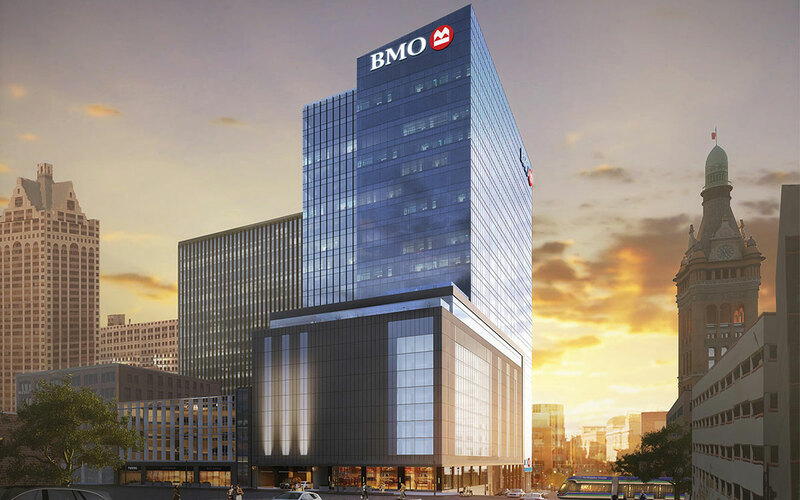 © 2019 BMO Tower All rights reserved.